Kings College London and CISM are currently working together to promote and conduct research in priority health areas. Since its creation, the Centre has been developing its activities under a bilateral cooperation programme between the Governments of Mozambique and Spain, and with the support of the Hospital Clínic / Universitat de Barcelona (through the Fundació Clínic per a la Recerca Biomèdica). The CISM is managed by the Manhiça Foundation, a non-profit institution created in 2008. The foundation’s mission is to conduct and promote activities in health, science and technology to meet the needs of the country and develop national capacities in these areas. In the last few years, the need to provide the CISM with a Mozambican legal structure was identified. The aim was to guarantee the long-term sustainability and autonomy of the CISM, while maintaining at the same time the involvement and commitment of the partners that created the Centre. 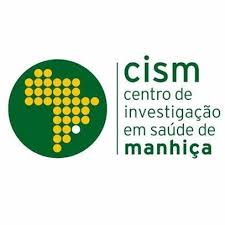 The Centre has a multinational team, which includes Mozambican researchers trained by the CISM and other centres. The growing number of national researchers trained by the Centre illustrates how the training efforts started in 1996 are contributed to the Centre and to the country in general. Dr Esperança Sevene was graduated in Medicine and Surgery by Eduardo Mondlane University in Mozambique in 1993. In 2000 she got a Master’s degree in pharmacoepidemiology by the Autonomous University of Barcelona and in 2009 a PhD in Medicine by Barcelona University both in Spain. Since 1994 she is a Lecturer of Pharmacology and Therapeutics in the Faculty of Medicine, at Eduardo Mondlane University. In 2001 as part of collaboration between the University and Manhiça Health Research Centre (CISM) she joins the Centre where she works mainly in drugs and vaccine safety. Her interest was mostly focused in safety use of drugs in pregnancy, intervations to reduce maternal mortality, safety of the anti-malarials and antiretroviral drugs and was involved in several studies has a local safety monitor, co-ordinator of safety monitoring teams and principal investigator. Her interest in pharmacovigilance was also important to the implementation of the National Pharmacovigilance System in the Ministry of Health of Mozambique and also at regional level collaborating with Would Health Organization in the implementation of pharmacovigilance systems in Africa. 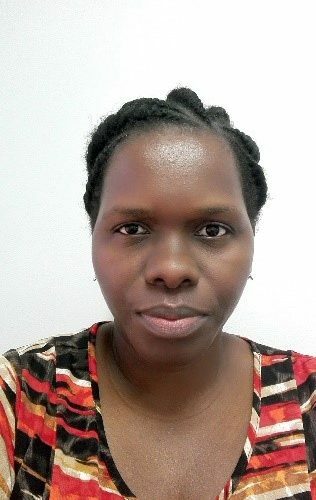 Actually she is Manhiça Associate Researcher leading research on maternal health area and Associate Professor of Clinical Pharmacology at Eduardo Mondlane University where she acts as Deputy Director for Research and Extension. 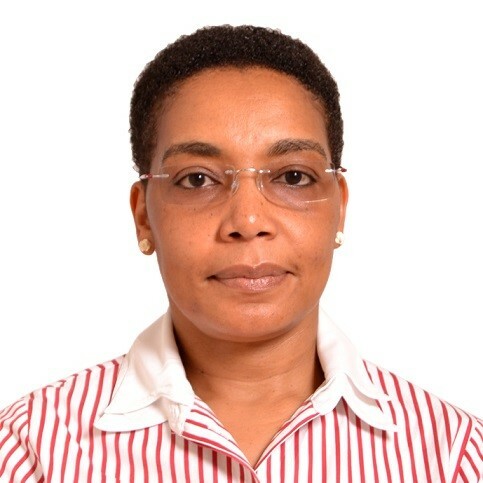 Mrs. Helena Boene was graduated in Geography by Eduardo Mondlane University (UEM) in Mozambique in 1997. Since 2007 she has been working at Manhiça Health Research Center (CISM) where she started as a Social Science Assistant doing in-depth interviews, focus group discussions, and transcription of recorded material and subsequent analysis of qualitative data. From 2010 until she assumed more responsibilities as a Junior Social Researcher, gaining experience in the design of study protocols and data collection tools, data analyses, write scientific articles as well as in the co-ordination of studies and supervision of field activities. She will start doing her master course in Social Anthropology in the UEM in 2018, in order to improve her skills in the use of various methods and techniques of social research and apply this knowledge trying to understand better the health problems that exist in Mozambique. Mr. Paulo Chin was graduated in Medicine from the Catholic University of Mozambique in 2014. He then worked as a General Physician in a private institution where he was responsible for the functioning and maintenance of the internal pharmacy as well as the clinical practice, attending both children and grownups. From June 2017 he started working at Manhiça Health Research Center as a General Physician and as a co-investigator in studies, where he is responsible of the collection of data from the field as well as analyzing it. 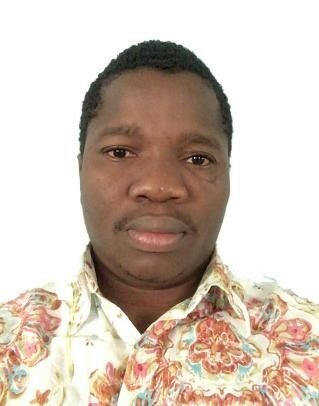 Mr. Corssino Tchavana was graduated in Computer Engineering by Pedagogical University in 2013 in Mozambique. 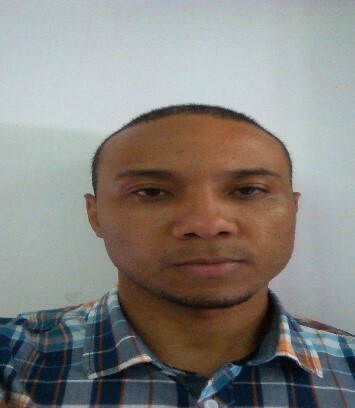 Since 2014 he has been working at Manhiça Health Research Center (CISM) in Data Center Department as Data Manager. His work starts by designing Forms and Data Bases for data collection (manual or electronically using mobile devices), monitor data collection and data cleaning to guarantee data consistence, and prepare reports that will be easily read and accessed by Investigators. He is now interested in statistician and Data Analyses in order to close the data cycle life (Input – Processing – Output).